You may schedule a full or half day immersion experience for your class at the Foreaker School. 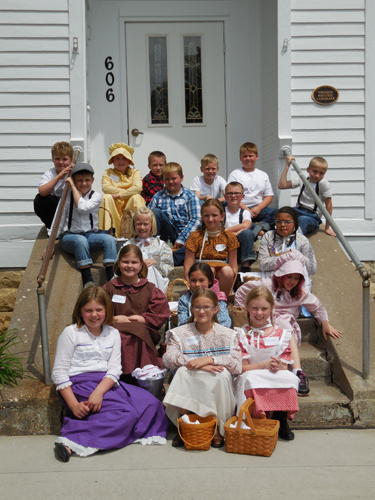 Students will experience the daily life of schoolchildren in the late 1800's with volunteer teacher Jill Miller. 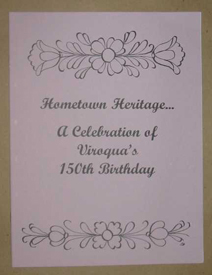 Your students may also like Hometown Heritage, A Celebration of Viroqua's 150th Birthday A history of Viroqua, WI written for children. 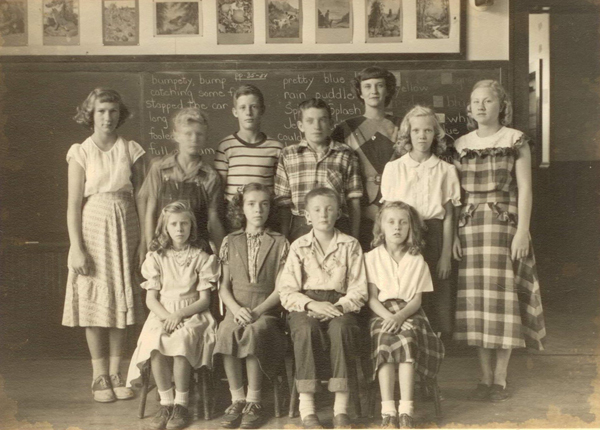 Encourage your students to work on their Heritage Fair and History Days projects at the museum, using our extensive local history archives.